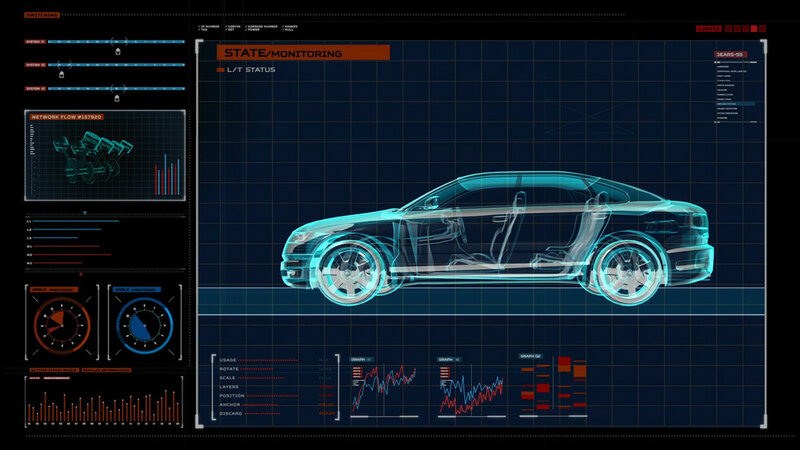 CONNVEX is designed to accelerate digitization strategies and associated revenue generation for vehicle manufacturers and suppliers of powertrain, chassis, safety, telematics and other key systems. It accelerates product evolution and the delivery of unprecedented end-to-end consumer experience that is driven by real-time data intelligence, customization, and multi-dimensional partnerships within a mutually beneficial ecosystem. CONNVEX is developed with special focus on driving synergistic partnerships between OEMs and suppliers. These partnerships are geared towards fleets, infrastructure, aftermarket, financial institutions and, most importantly, end-users. This massively scalable platform is the bringer of several new lucrative business models that center around connected vehicles. From electric mobility to advanced prognostics, from warranty management to autonomous driving, from ride sharing to freight digitization, CONNVEX is helping OEMs and suppliers bring unprecedented value and benefits to the automotive industry consumers. CONNVEX combines hundreds of millions of data points received from contributing organizations daily, adding layers of AI-based analytics for direct usability. These data points range from ECM to chassis activity, vehicle performance to location timestamps, driver and vehicle capacity to traffic conditions, fuel utilization to driving aptitude, as well as safety standards and maintenance cadence. Convergence of these data points and the associated analytics enable vehicle manufacturers and suppliers transition to "vehicle-as-a-service" and other advanced business models. From facilitating the world's first telematics pre-wired trailer in the U.S. and electric mobility in Australia, to ride sharing business model in Europe and smart chassis for global markets, CONNVEX is catalyzing the advent of connected vehicle technologies. Supporting vehicle system suppliers in digitization-enabled revenue streams.